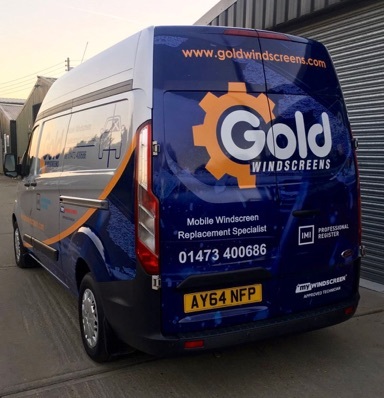 Car glass and windscreens - we provide a full range of glass services for cars and commercial vehicles. Fast, responsive and friendly. 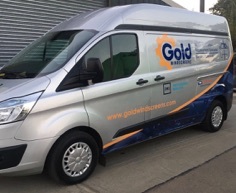 All Gold Windscreen workmanship is fully guaranteed.